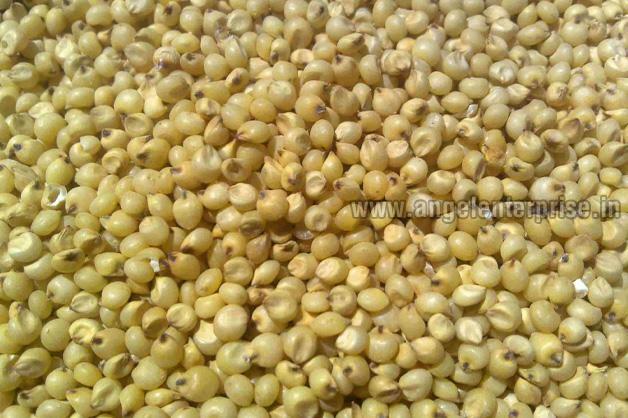 Customers can avail from us Sorghum Seeds as per the requirement. The Sorghum Seeds are organically grown under a controlled environment without the use of chemical fertilizers. Sorghum Seeds are used in food, fodder, biofuels and production of alcoholic beverages. Sorghum Seeds are high in proteins and fats. Feature Sorghum Seeds are high in proteins and fats.